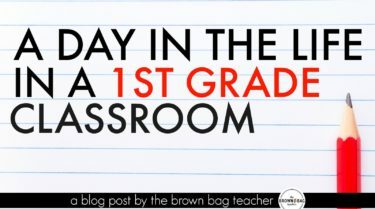 Looping with my class this year, I’ve really had the opportunity to invest in and get to know my students. With extra time to see them as people, not just learners, we – as a class – coined this school year the “Year of Hearts and Brains”. As a class, we’ve focused on the idea that learning is important and a top priority but growing our hearts is more important. 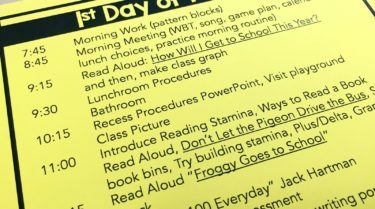 Coming back from Winter Break, I wanted to take the time to refocus our actions and priorities, so we spent the first day back practicing classroom procedures, reconnecting with one another, setting goals, and building community. Teaching can sometimes be a constant game of questioning your effectiveness. There are so many questions that haunt us. Have I invested enough (time, energy, love) in my students as individuals? 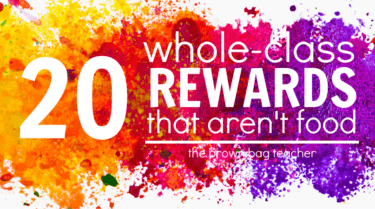 Does every student feel valuable in our classroom? Have I loved well enough? What about their hearts? 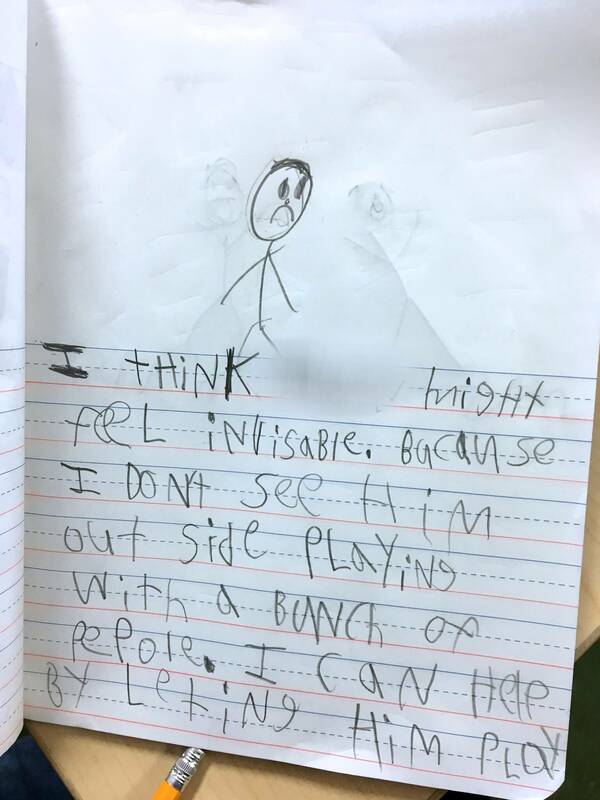 So we read The Invisible Boy (Amazon Affiliate Link) This sweet, sweet tale centers around a little boy, Brian, who feel invisible during the school day – when the teacher calls on students, when looking for a seat at lunch, to playing on the playground. The other students don’t seem to notice Brian until a new student “sees” Brian for the first time. From that moment on, Brian starts to feel a little less invisible and even the other students begin to notice. This is a classic tale of belonging, friendship, and the power of being recognized. Throughout our read aloud, we focused on the illustrations of Brian (he becomes more/less vibrant throughout the story) and how they matched Brian’s feelings. Then, we talked what the story might mean for our classroom. It was no frills, no full – just incredibly meaningful conversations. As I released students to write, I did provide sentence stems. These stems offered a “default” for students. 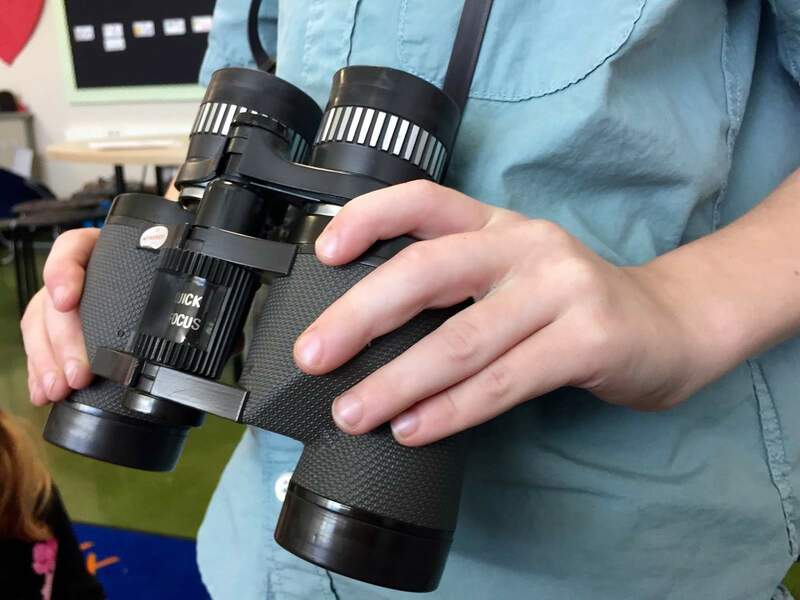 They can always go above-and-beyond but these stems allows all students access to the activity, as well as, keeps the focus on the social skill rather than the writing. 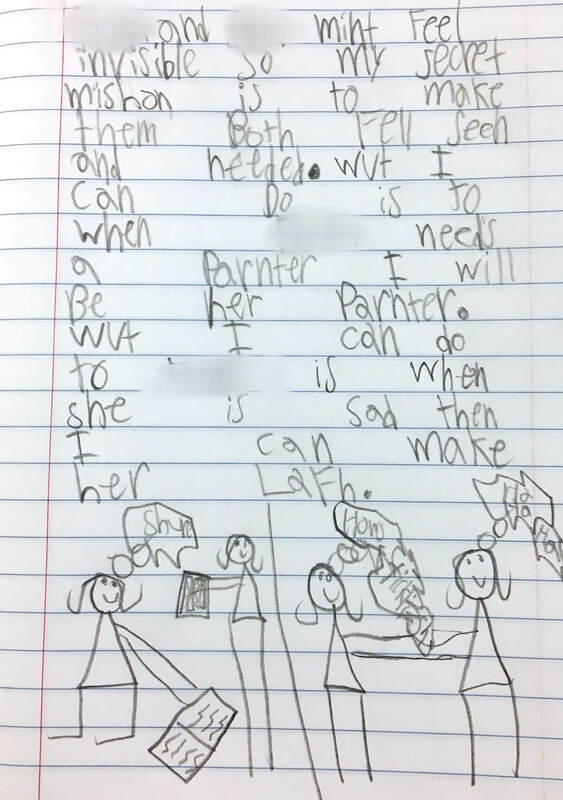 Students then wrote (privately) about someone in our classroom who might feel invisible some of the time and how they can make that person be seen, heard, and loved. While students were writing, I wrote too. Oh, the heart break. Students were amazingly honest and quite frankly, they nailed it. 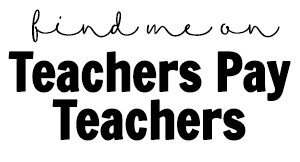 Over the next semester, we’ll continue to look for the Invisible and as a teacher, my priority will be to make the invisible visible giving them power, opportunities to shine, and extra connection. 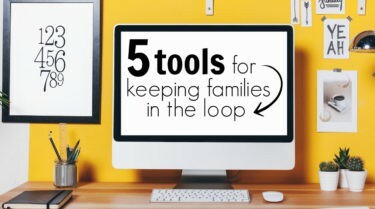 Looking for one of those hard, real-life, step-up-your-game, kids-are-amazing moments? This is it. The book is fabulous for primary, but the conversations with bigs would be out of this world. Our students are capable of grappling with hard, heart-aching ideas and they have the power to turn these conversations into actions. As teachers, we have the privilege of laying the foundation for these experiences. 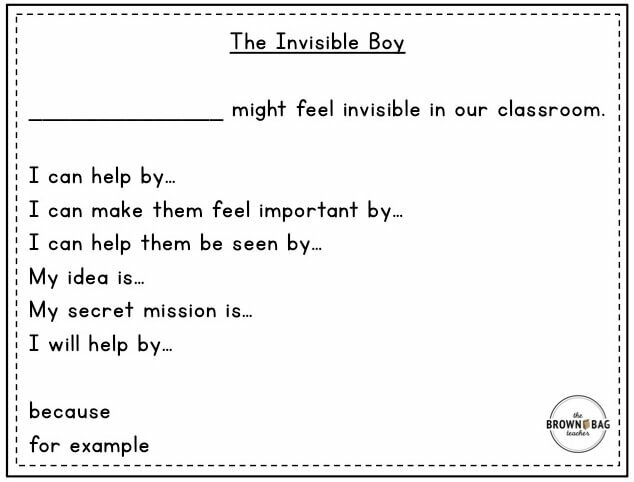 When reading The Invisible Boy, we might consider using these questions with our students, in small groups, or as writing prompts. How do we identify if someone is invisible? 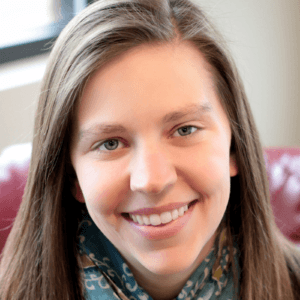 How can small actions make everyone feel a part of a community? What responsibility do we have to each other? 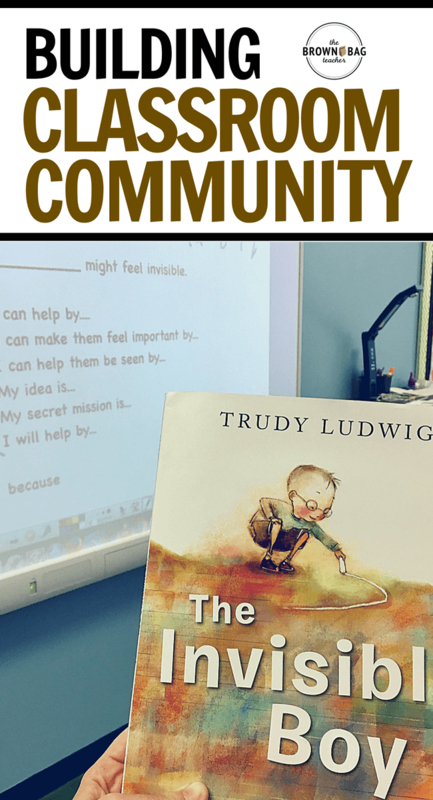 Regardless the age of your learners, The Invisible Boy (Amazon Affiliate Link) is the ideal text for introducing the concept of empathy, as well as, providing students real ways to watch for friends who feel like outsiders and actionable steps for reaching out. 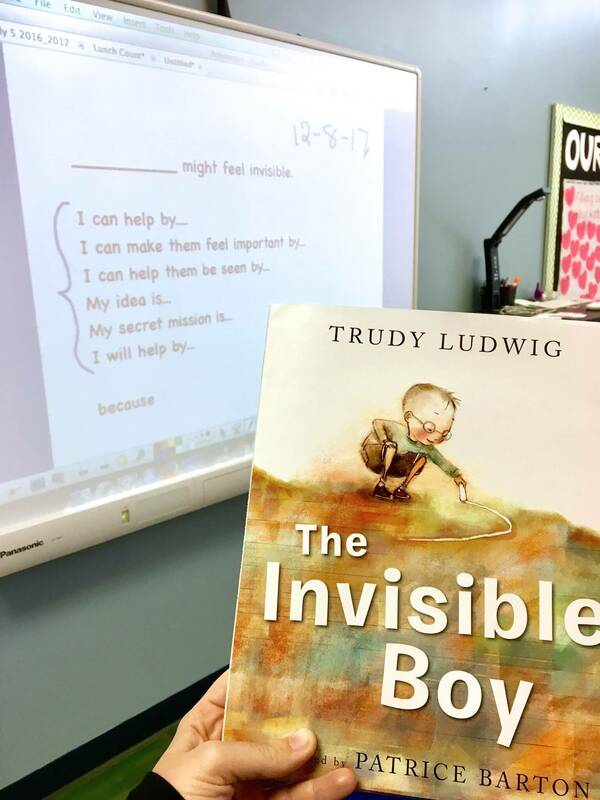 In a world where more kindness and more action is needed, The Invisible Boy (Amazon Affiliate Link) has quickly become a “language” in our classroom. 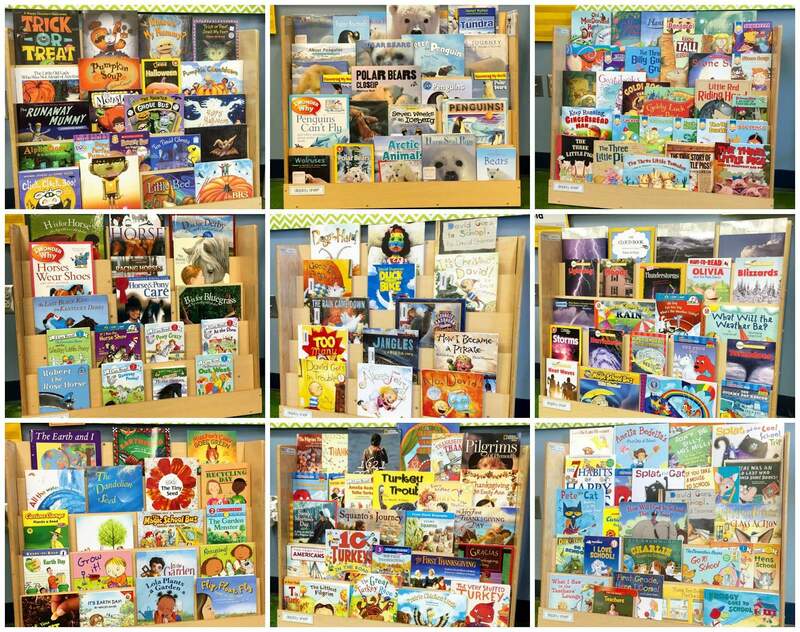 Our classrooms change the world everyday and The Invisible Boy is becoming a staple resource to help us do that. Have you read The Invisible Boy (Amazon Affiliate Link) before? How did your students respond? If the text is new to you, are you ready to try it out with students? I’d love to hear about your experience! I have used this book for a few years. We make a venn diagram, comparing our likes/interests, etc. with a friend. Very powerful story. 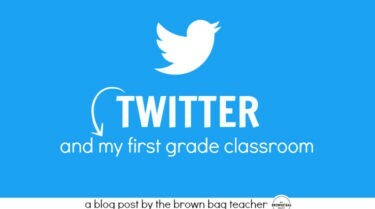 I am looping with my class this year and would love to hear more about your experience and ideas!! I think this is just amazing. Although, my son is in 2nd grade, I believe that his classmates and fellow 2nd graders would also benefit from this book and writing exercise. This lesson also teaches our learners to be aware of other’s emotions. Great job, brown bag teacher! Thank you for your great ideas! You are truly inspiring! God bless you!